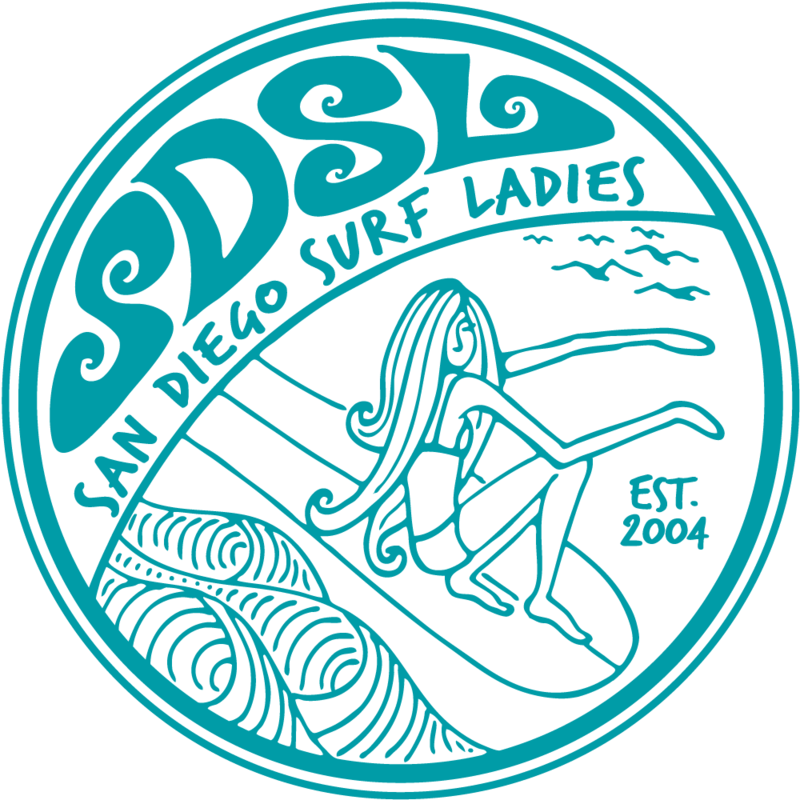 San Diego Surf Ladies' mission is to bring together female surfers of all abilities to bond, have fun, share skills, and promote female surfing. Become a member and paddle out with us today! SDSL Members: Log in to view member only discount codes and other member only materials!